Attorneys at Law | Kosto & Rotella, P.A. WE OFFER OUR CLIENTS EXPERT LEGAL ADVICE! Kosto & Rotella, P.A. is a multi office law firm. It is a litigation firm with a Civil Practice in Federal and State Courts, with emphasis on Bankruptcy, Business Collection, Construction Litigation, Commercial Litigation, and Foreclosures. At Kosto & Rotella P.A., your case is very important to us. We specialize in many areas of practice and would love to help you with your case. Contact us today to begin discussing your important case. Kosto & Rotella, P.A. began on January 12, 1981. The founders were all of the partners in the Orlando office of a law firm which began in the 1920's and specialized in bankruptcy and business collection law. General Civil Federal and State Court Trial Practice, with emphasis on Bankruptcy, Business Collection, Construction Litigation, Commercial Litigation and Foreclosure. 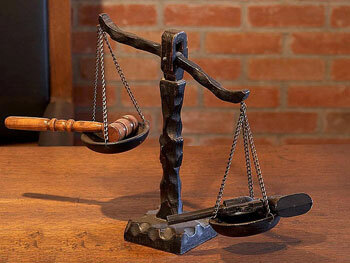 The Firm also practices Corporate Law, Probate, Insurance, Real Property and Product Liability Litigation.